For much of the history of surveillance, analog video has been an important component of nearly every security system. With the ability to observe threats and record and store video, analog cameras were the first to help to mitigate risk from criminals, disruptive persons, and other threats. For many businesses, analog cameras are still continuing to perform these vital functions. 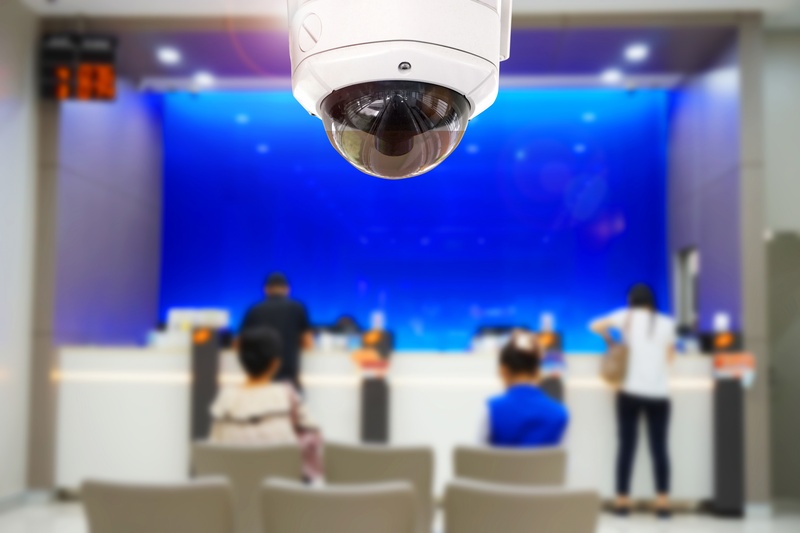 In the banking industry, surveillance video is an essential part of protecting the valuable and sensitive financial assets that customers trust their banks to keep safe. Lapses in security, oversight, downtime, and other system issues could have a wide-reaching impact on operating costs, revenue, reputation, and more for all financial institutions. This is one of the reasons for the long list of industry and government regulations with which financial institutions must regularly demonstrate compliance. Casinos and other gaming businesses face similar issues. Comprehensive security networks that watch for evidence related to cheating, disturbances, and other criminal activity are essential to the running of any successful casino, and often require a large organization, infrastructure and staffing structure simply to ensure that every area of the casino floor is properly monitored. Large analog video surveillance systems are still in use at many financial and casino institutions today. Many businesses are reluctant to make the expensive and disruptive decision to overhaul their entire system from analog to IP. One of the challenges is the need to replace miles of cabling, necessitating the disabling of much of the system, which would also take it out of compliance. As digital surveillance solutions continue their evolution, they present many advantages: power over IP, high definition video, and powerful integrations, such as facial detection, that allow businesses with digital security to run massively scalable and efficient systems. However, there is a solution for financial and casino businesses looking to upgrade their existing analog systems. Newly developed HD analog systems let customers upgrade existing standard definition analog systems to HD easily and, because they can reuse existing installed cabling in good condition, this upgrade can be deployed at lower cost than replacing the entire system. Furthermore, technology capabilities of analog systems are continuing to expand. Much of this is possible because of HDCVI technology. High Definition Composite Video Interface, or HDCVI, is an over-coaxial-cable analog HD video standard that supports long-distance HD transmission to meet the requirements for complex and widely dispersed installations. In addition to long transmission distances, HDCVI products are available that provide three major benefits to analog video users: wide protocol compatibility, Ultra HD video resolution, and intelligent analytics (with the support an HDCVI DVR with IVS). Some new HDCVI 3.0 DVRs are compatible with nearly all analog solutions on the market, and can unify multiple technologies into a single system. Its systems can also accept inputs from IP cameras. In addition, HDCVI 3.0 is compatible with competing HD-over-coax technologies HDTVI and Analog HD (AHD). When used with HDCVI cameras, the system combines video, audio and control signals and power in the same single coaxial cable used in your existing analog network. HDCVI 3.0 is also the first technology to bring UHD (4k) resolution to an analog, over-coax system. It’s compatible with existing compression technology and provides night vision capabilities at high resolutions, allowing for a variety of intelligent integrations on an analog system. Facial detection, people tracking, virtual tripwire, and other highly functional integrations are all now possible on an analog system that is equipped with an HDCVI DVR with IVS functionality. For banking and casino surveillance installations that require large, complex networks to remain in constant compliance, HDCVI brings your entire surveillance system into the modern era without requiring a huge overhaul of your system. HDCVI provides the HD video and intelligent integrations you’d look for on a digital system, but is interoperable with your installed cabling and other analog devices. 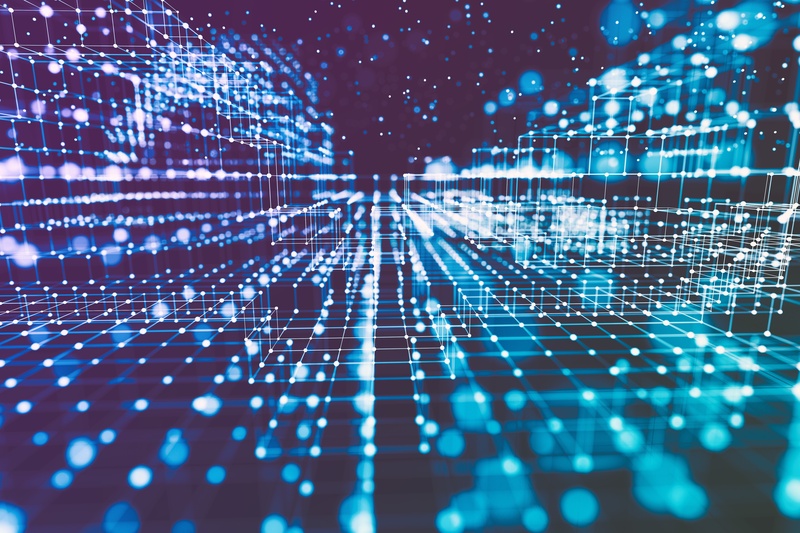 If you run a complex analog system and are looking to upgrade your technology, make sure to take a look at the possibilities HDCVI can provide.